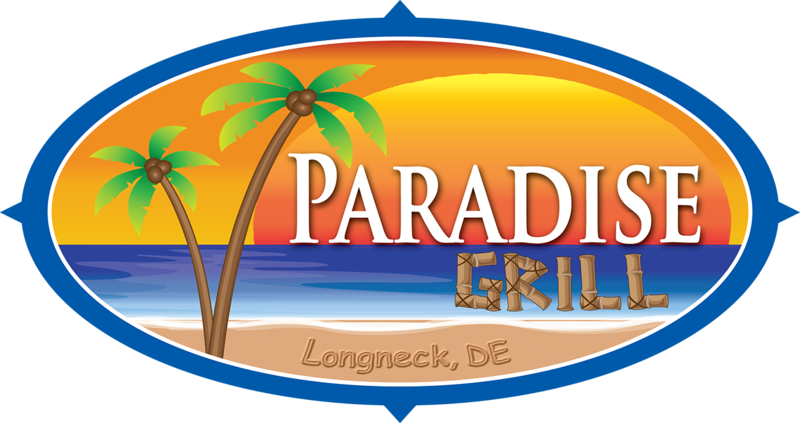 Paradise Grill has teamed up with Short’s Marina for it’s first ever Boat Show Friday May 4th- Sunday May 6th. Boats will be lined up in the water and all around the Paradise Grill round about out-front. A portion of all proceeds will be donated to The Tunnell Cancer Center. The event will kick start the 2018 Season at Paradise Grill. Live Music, Food, Fun, Giveaways, Boat Test Rides and lots more!